1. Anthony Hall after Fire, Storer College, Harpers Ferry, W. Va.
Anthony Hall after Fire, Storer College, Harpers Ferry, W. Va.
2. 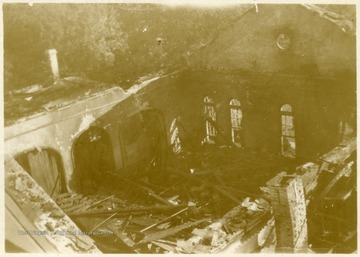 Ruins of Anthony Hall after Fire, Storer College, Harpers Ferry, W. Va. 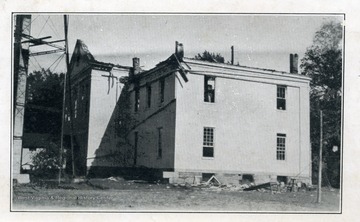 Ruins of Anthony Hall after Fire, Storer College, Harpers Ferry, W. Va.
3. 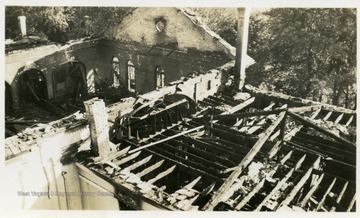 Anthony Hall after Fire, Storer College, Harpers Ferry, W. Va.
4. 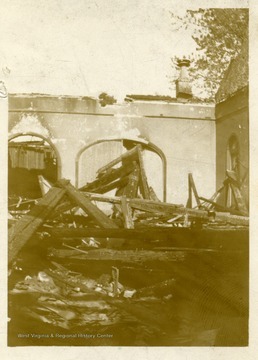 Anthony Hall after Fire, Storer College, Harpers Ferry, W. Va.
5. 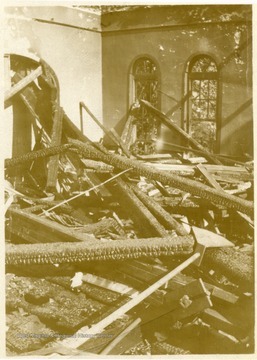 Anthony Hall after Fire, Storer College, Harpers Ferry, W. Va.
6. 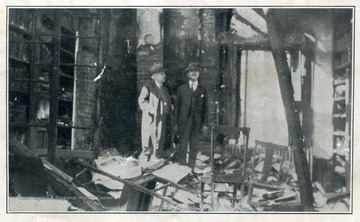 Officials Examine the Ruins of Anthony Hall after the Fire, Storer College, Harpers Ferry, W. Va.
Officials Examine the Ruins of Anthony Hall after the Fire, Storer College, Harpers Ferry, W. Va.